Just like walking into a new home. 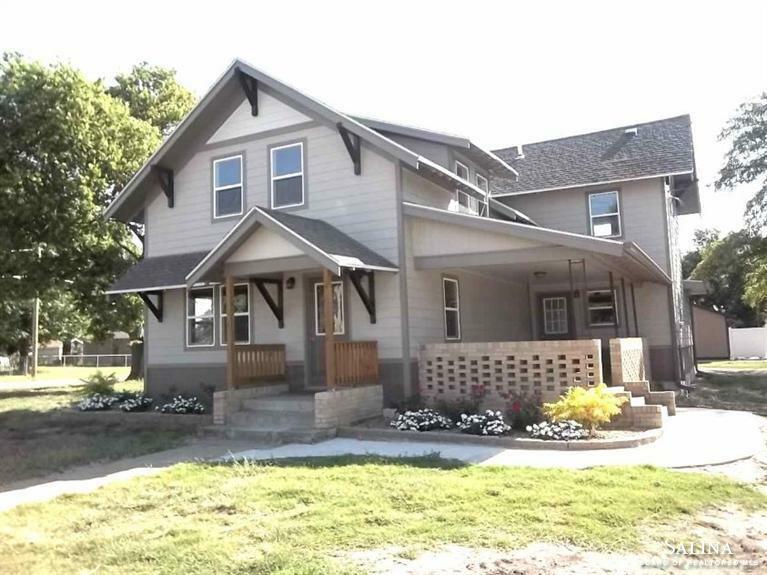 The renovations to this 4 bedroom, 2 bath home are awesome. There is office/den or non-code bedroom with other 3 upstairs. The tile work throughout is beautiful and the kitchen will accommodate many cooks. New Roof, Windows, Concrete Siding. Seller will provide privacy fence on south side.